ActiveCampaign introduced an additional multichannel communications tool this week. With Activecampaign Conversations marketers can engage with customers in real time and capture those conversations right in ActiveCampaign. With live chat, email, and a unified inbox connected to your ActiveCampaign account every conversation is saved. 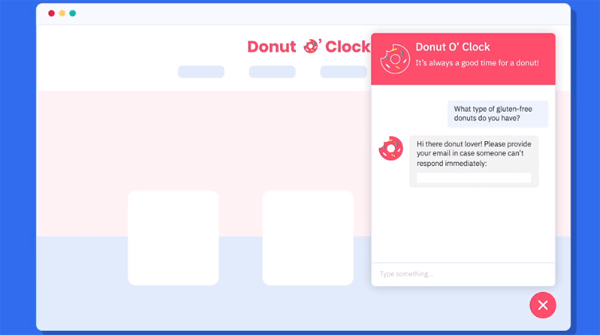 It’s connected to the main ActiveCampaign database, making it easy to combine automation with live chat to automatically create deals, add tags, and send follow up messages to new contacts that come from live chat. Add a chat widget on your website or ecommerce platform to let customers contact you. Respond to incoming chats in real-time or at a later time. Connect a contact’s profile to a chat record. Conversations also has a mobile app for iOS and Android. Create a personalized email address that routes email into a Conversations inbox. With the Conversations mobile app, marketers can engage in real-time with your customers and leads on the go.With the ActiveCampaign Conversations mobile app for iOS and Android marketer can receive instant notifications and respond to chats while on the toilet, for instance. ActiveCampaign Conversations is currently live and available to try for free. It can be purchased as an add-on to any ActiveCampaign account depending on the number of contacts / seats.